This paint is for the participants of the «Tanki Battle: OK vs VK» event. 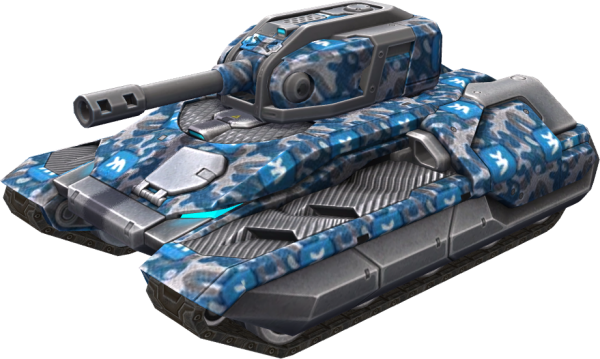 Destroy as many enemy tanks as you can with this paint equipped, lead VKontakte to victory and win cool prizes! Attention! This paint was available for purchase in the Garage during the Battle of the Social Networks: OK vs VK event.